Creative ways to keep your child learning in 2019! 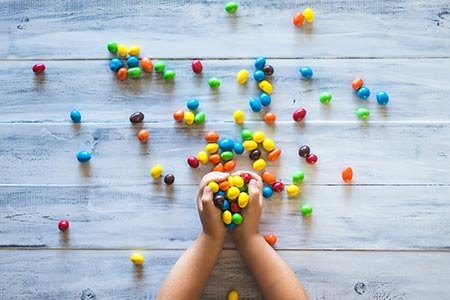 Skidos » Blog » Parenthood » Creative ways to keep your child learning in 2019! Let’s be honest. Nobody really likes homework or boring games that look just like homework. Kids love to play fun games. Rather than merely producing clumsily camouflaged ‘gamified’ lessons, why not put the gaming experience first and then embed the education. The result? Educational games kids actually enjoy. Find tips to pick actually fun and creative learning games here. For preschoolers & kindergarten kids, you can start with simple games that help them learn the basics- numbers, colours and shapes. When a child is actively engaged with the game, their mind experiences the pleasure of learning a new system. You can adapt the cool learning games by age. Download the games on your phone or tablets. Yes, you and your kids can get inspired and interested in coding. Coding stimulates computational thinking and encourages creativity. Learning to code helps kids develop critical thinking skills as well as the ability to solve problems. 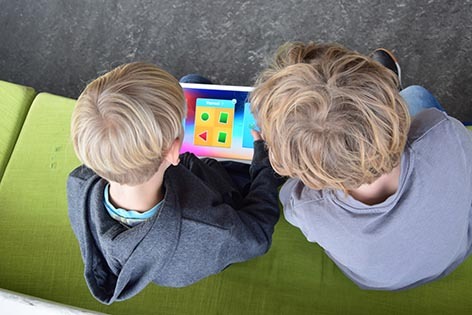 Your kids can understand the coding logic behind their favourite games. The best way to start learning is by solving coding puzzles. This will help your kids foster an early interest in coding which is already a very critical 21st-century skill. You can find some of the best coding games here. Integrate math in their everyday activities. Start with grocery shopping, count the number of oranges your child helps you put in the grocery bag at the supermarket or the number of stairs you go up to the front door. You can start with small amounts and add a few as your child is ready for a challenge. In the new digital age, you can also get some cool math games in the App Store for your kids to improve their math skills. You can find some of the cool math games here.